The existing Connect IQ Store had a lot of problems. For one, it wasn't mobile friendly, making it difficult to use. It was also a bit rudimentary. Each app type, from watch face to data field, only had three sortable options: most popular, most recent and highest rated. That made discovering new apps difficult - which was already difficult thanks to ease of use and it being nestled away in a menu. The new Connect IQ Store app solves that in a number of ways. 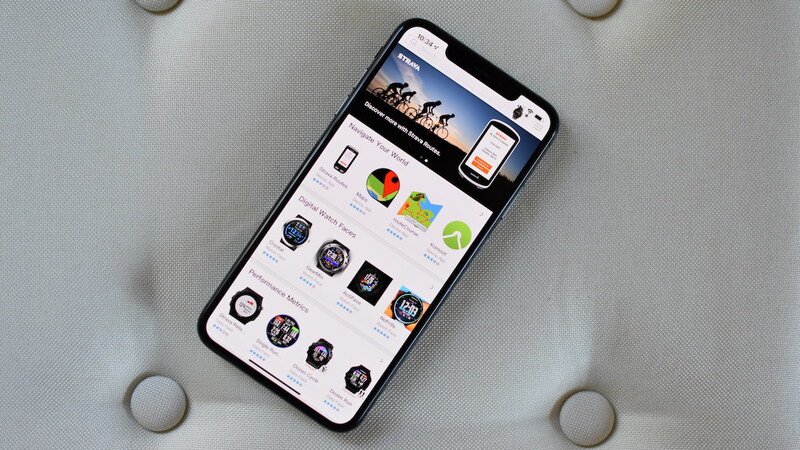 First, it's an actual app that makes it much easier to use on the go, when you might want to browse and look for a new app. Second, there are a large number of catalogs that apps are divided into. For example there are categories like Digital Watch Faces, Training Metrics, Out to Sea, Fun Watch Faces, Weather at a Glance and more.